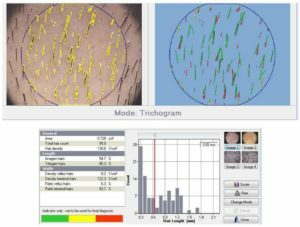 In this study, the values of some hair basal parameters, collected during several clinical studies involving a total of 254 subjects with androgenic alopecia were analyzed. Subjects’ values were grouped by age and gender, and the differences between groups were examined. The density values and the percentages of anagen and telogen hair were considered. Furthermore, the variations recorded at the end of treatments (ranging from 12 to 16 weeks) aimed to reduce the excessive hair loss were analyzed. 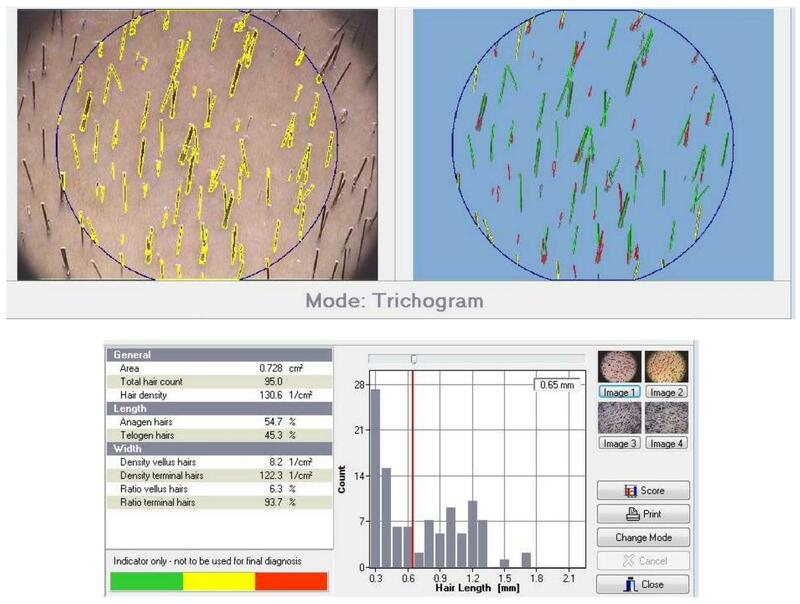 The basal values regarding the percentage of hair in the anagen phase evidenced a linear decrease with increasing age, with a corresponding increase of the percentage of hair in the telogen phase. As far as the hair density differences between males and females are concerned, females have a mean value significantly higher than males. Moreover, at the end of the intended anti-hair loss treatments, females resulted more susceptible to improvements. Next:ISPE’s Seal, evidence of your quality!